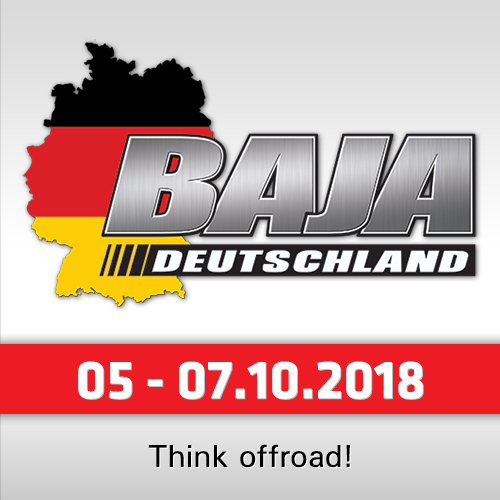 For the fifth consecutive year, the Rugged Radios Driver Meet and Greet is back. 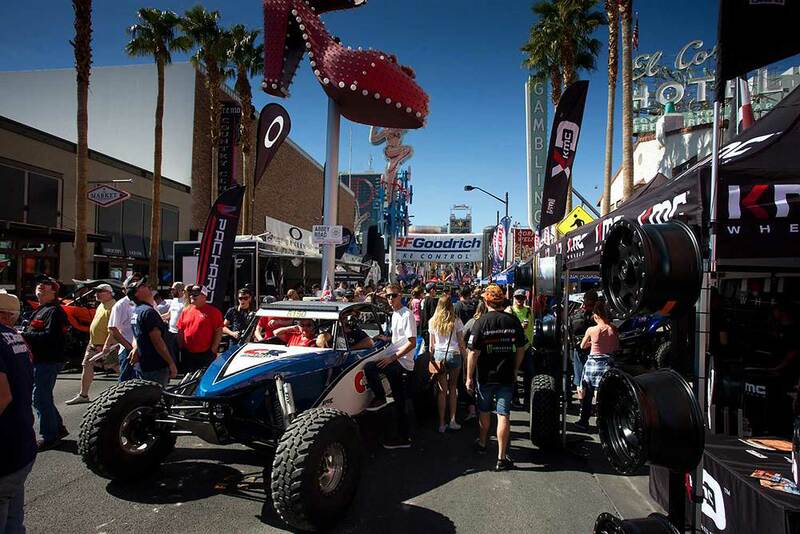 Rugged Radios is hosting the official Mint 400 Meet & Greet session Thursday night in the Pit Crew Challenge lot on 9th and Fremont beginning at 5:00pm. 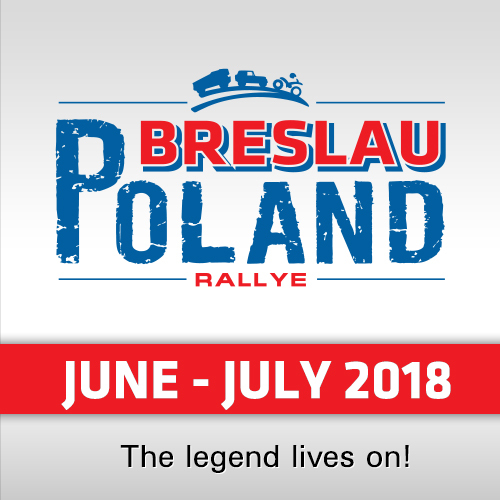 The Meet & Greet is open to all teams and drivers competing in the 2018 event. The Meet and Greet is open and free for everybody - "Fans, come meet the racers of The Mint 400 and get personal autographs and photos with your favorite driver, and more," the Organizers announced. "Rugged Radios has been such a huge supporter of The Mint 400 directly through our racers," commented Mint 400 CEO, Matt Martelli. "We’re now entering the fifth year in the Mint 400 Meet & Greet and each year it gets bigger and bigger. It’s important to me that events like this are celebrated at The Mint 400, where fans can interact with and meet the racers of The Great American Off-Road Race!" Known as "The Great American Off-Road Race" The Mint 400 is the oldest, most prestigious, and most challenging off-road race on the planet. 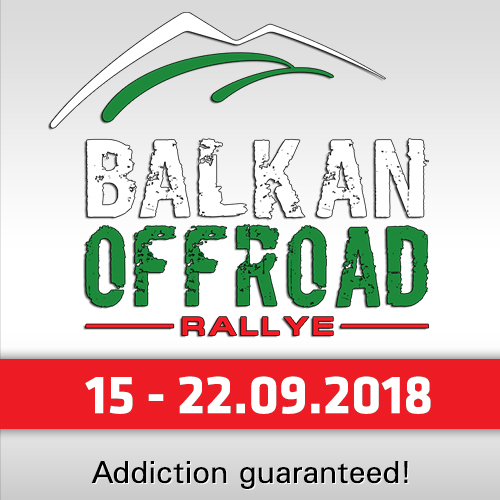 This annual four-hundred mile marathon between the top off-road racers in the world includes over three hundred and fifty race teams in twenty-four different classes of off-road vehicles. Established in 1967, The Mint 400 is steeped in American lore. Thousands of racers and celebrities from around the world have attempted to tame the brutal Nevada desert, but less than half of them have ever finished the Mint. An entire week of events lead up to the famed off-road contest in and around Las Vegas, including a vehicle parade down the Las Vegas Strip, a drivers meet and greet, a pit crew challenge contest, the Miss Mint 400 beauty pageant, massive parties, a qualifying race, and a huge ten-block “contingency” gathering on Fremont Street East. 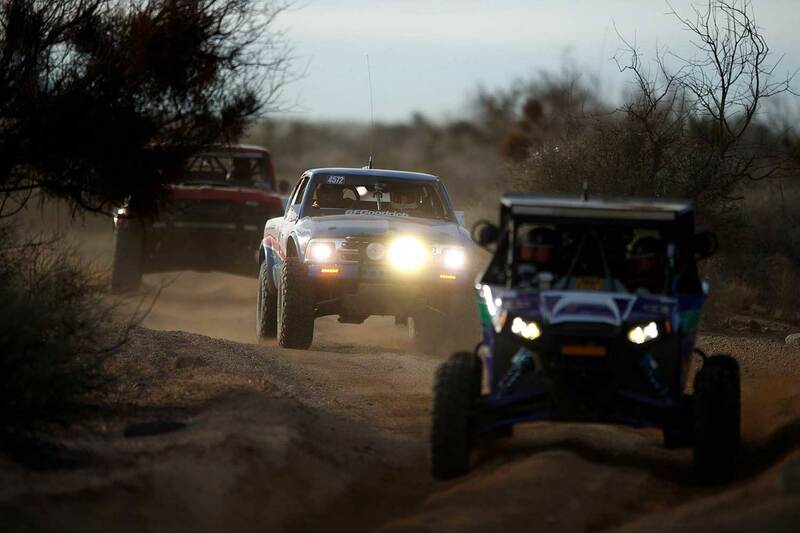 Over forty-thousand spectators gather to watch the worlds best off-road race teams do battle at The Mint 400!